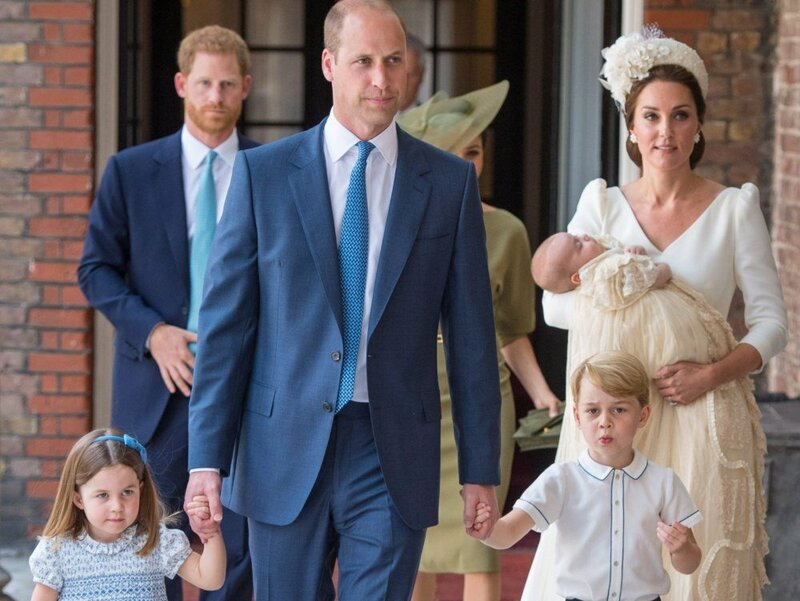 Prince William and Kate Middleton are doing everything they can to protect the privacy of their children, with steps like keeping loyal friends, spending time out of London and avoiding social media. According to royal expert Omid Scobie, the couple is determined to “bring up their children as normal as possible”. Because of their worldwide recognition, the couple must think through every step they make to ensure the privacy of their children. The family loves spending time outside of London, where the number of prying eyes is lower. In the first months of their marriage, the couple lived in north Wales, where Prince William was working as a helicopter pilot. 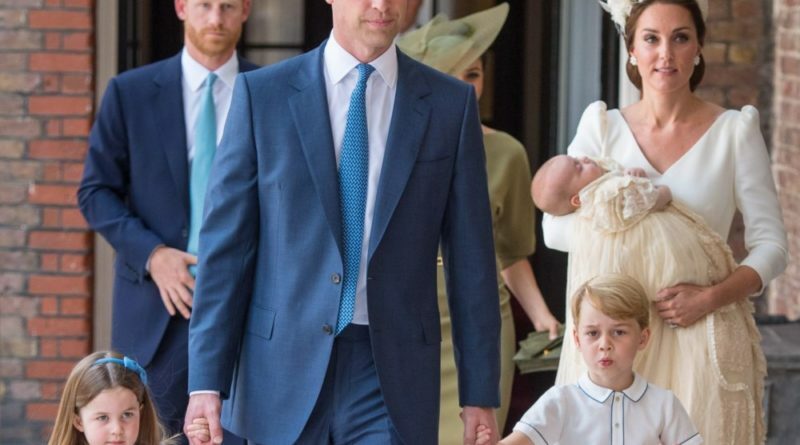 After the birth of Princess Charlotte in 2015, they moved to a bigger ten-bedroom country house in Norfolk with Prince George attending a local school. Local police took the time to warn local residents to respect their privacy. 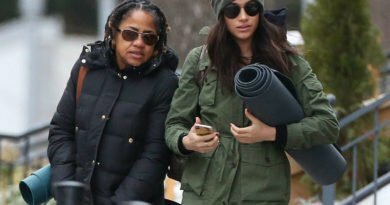 A letter received by locals said: “There have in the past been a number of intrusions into the privacy of the Royal Family which in the main have been as a result of professional photographers using long-distance lenses. According to Vanity Fair, when they returned to Kensington Palace the couple planted a 40-foot high conifer tree around the property, and with that making it harder for the paparazzi to take photographs. The Duke and Duchess of Cambridge are also very careful who they employ and with whom they associate. 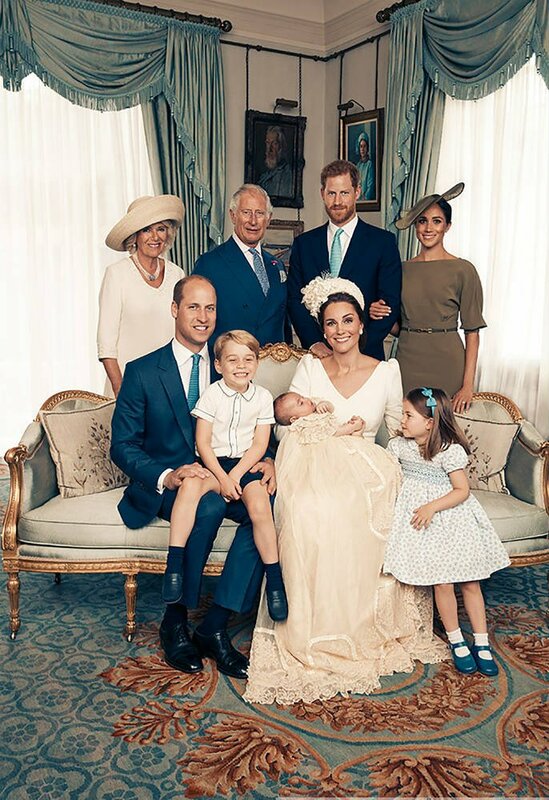 Their Nanny, Maria Teresa Turrion Borrallo, finished nanny school, in the elite Norland School for nannies, where students are taught how to care for children of the rich and famous. Their friendship group is equally very reliable and dedicated. Royal commentator Victoria Arbiter told Cosmopolitan magazine: “Their friends are incredibly loyal. 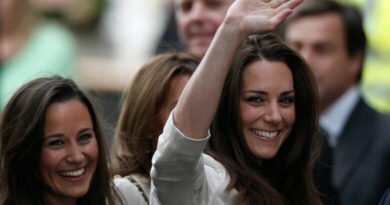 Mrs. Arbiter stated that “nobody was talking” among the friends of the Duke and Duchess when she was reporting on the 2011 Royal wedding. The couple also has chosen not to have a social media presence. This is not some royal rule, as Princess Eugenie has developed a burgeoning Instagram account. However, the move has restricted the amount of personal information regarding the couple which is available online.